Win to stay in the title race, or at least cement second place titre, or earn a crucial win in the fight for survival. Each team had their own objectives coming into Saturday's game. 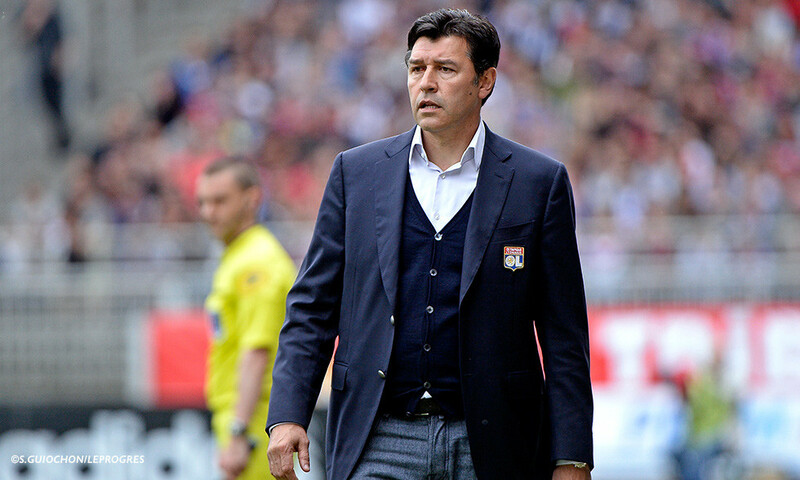 Both sides also had the advantage of playing ahead of their direct rivals: PSG and ASM for OL; and FC Lorient, Stade de Reims, Stade Malherbe and TFC… for Evian. Hubert Fournier went with the same starting XI that played Reims last weekend, leaving Rose on the bench after his suspension. Evian played a 4-2-3-1 formation with plenty of pace wide and Thomasson just behind Duhamel in attack. 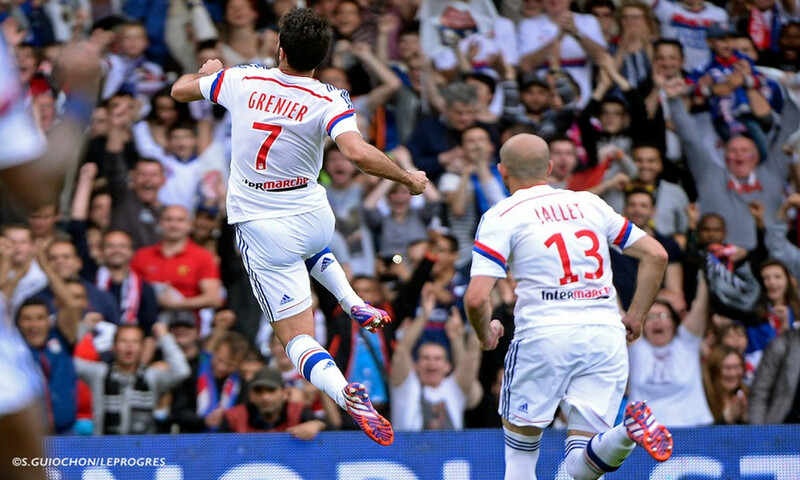 Grenier fired a free-kick over, as OL dominated the opening exchanges. NJie had the first real chance of the match, saved by Leroy. Grenier was sitting deep and spraying the ball around. 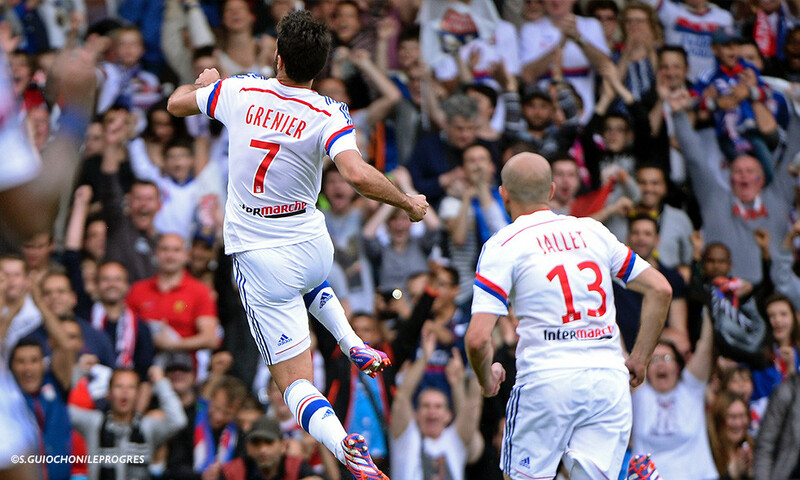 ETG tried to break forward down the left esepcially... From another free-kick, Grenier opened the scoring. Lacazette went close to doubling the lead. ETG were playing some nice football with an excellent Thomasson pulling strings, but they lacked a cutting edge. The match lacked a little intensity. OL then earned a penalty after a foul on Tolisso and Lacazette scored. Njie scored but it was ruled out for an offside call that probably should have et the goal stand.... Njie was then replaced by Ferri and Fekir stepped into attack. ETG continued to play well without causing any real danger to OL. Sunu did manage to force a save from Lopes with a header. 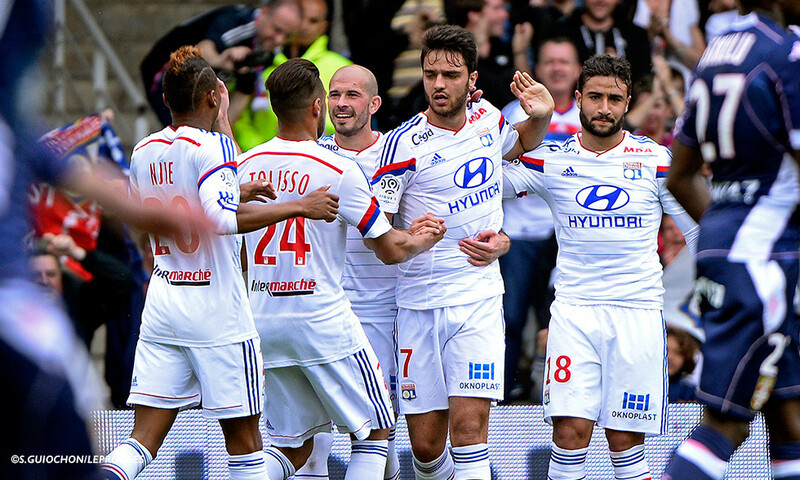 OL were happy to control their advantage… The clock ticked over. Nsikulu missed a header. Fekir then hit the post with a free-kick, brilliantly saved by Leroy. Yattara came on for Lacazette with ten minutes left. ETG kept plugging away… without success. Malbranque came on for Gonalons. 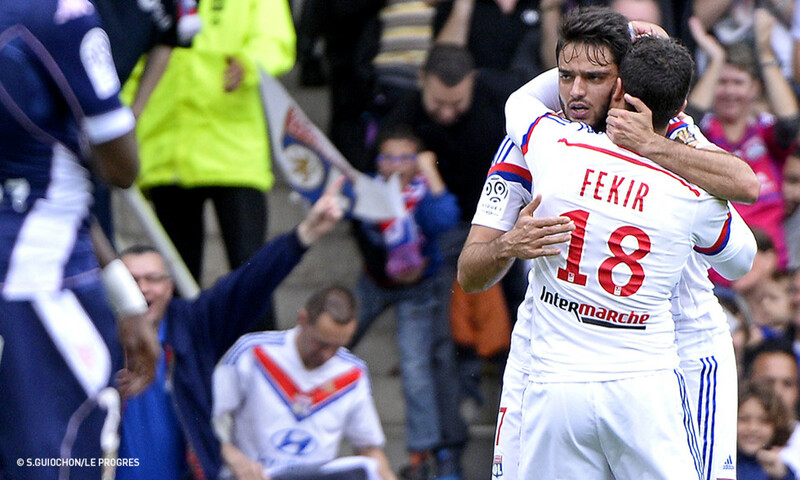 Fekir finished the game strongly and had a couple of chances, but there was no change to the score. Referee: Mr Bastien. 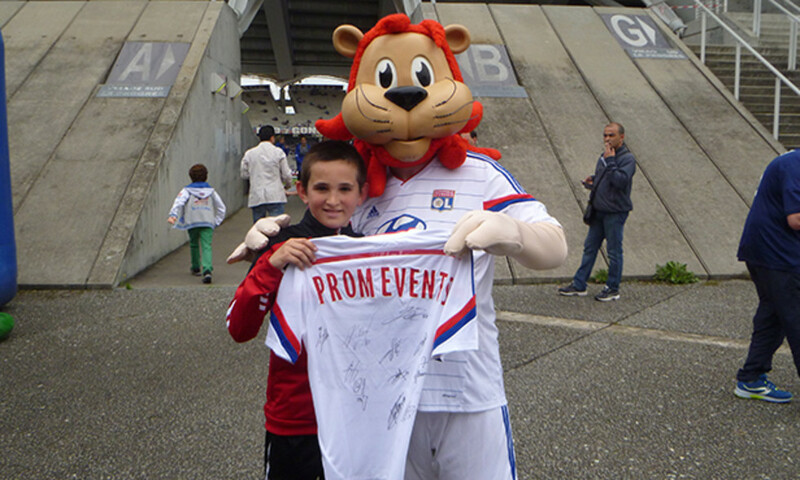 OL 2-0 ETG (H-T: OL 2-0 ETG). OL: Lopes – Jallet, B. Koné, Umtiti, Bedimo – Gonalons (c) (Malbranque 84'), Tolisso, Grenier, Fekir – Njie (Ferri 55'), Lacazette (Yattara 77'). Coach: Fournier. ETG: Leroy - Wass, Cambon, Nounkeu, Sabaly (Fall 46') – Sorlin (c), Tejeda- Thomasson -, Sunu (D. Koné 65'), Nsikulu - Duhamel (Blandi 54'). Coach: Dupraz. 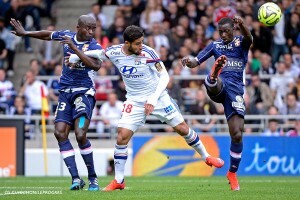 Bookings: Sabaly (ETG) 37', Gonalons (OL) 65'.